We are happy to announce our Instrument Buying Guide is now available. 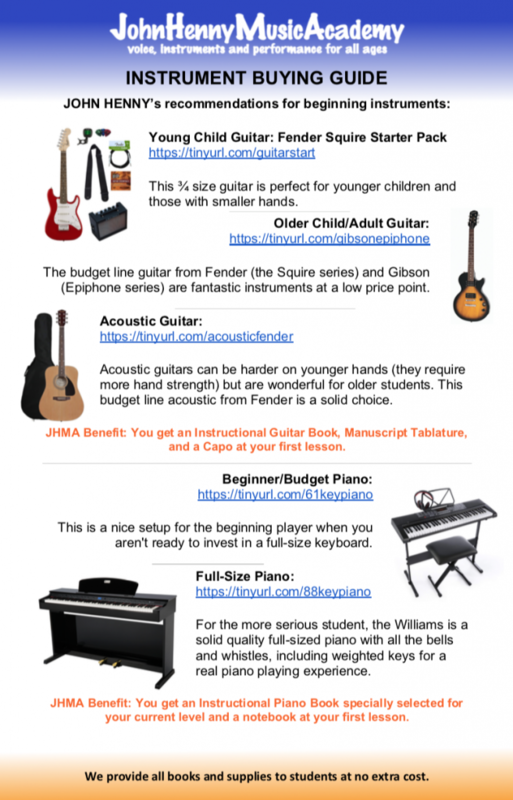 This free guide will help you find a low cost, quality instrument to help you or a loved one get started playing music. Click below to get your free copy now. Enter your information below and our front staff will contact you to schedule an appointment.